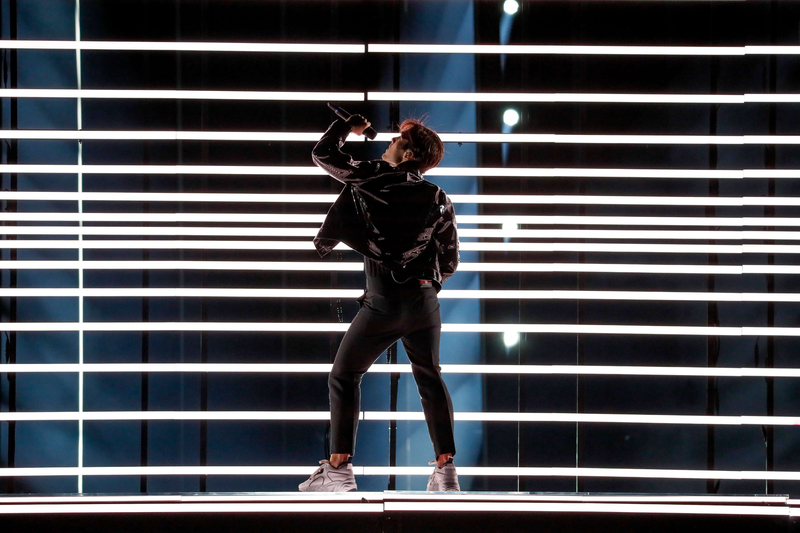 The number of viewers in Sweden who watched the Grand Final of the Eurovision Song Contest 2018, were the lowest for the competition since 2010. In Sweden the lowest number of viewers since the country failed to qualify for the final in 2010, tuned in to this years Grand Final. In total 2,583,000 viewers watched the final on both SVT 1 and SVT 24, a fall of 266,000 viewers compared to 2017. Overall the Grand Final is the second least watched contest of the past 20 years, with the past two years figures representing the least interest in the contest since 1996-1999. Sweden finished 7th in the final of the Eurovision Song Contest 2018 with a total of 274 points. Sweden recorded their worst result in a televote for a decade finishing 23rd with the public and scoring just 21 points. Benjamin was born into a musical family, as his mother is famous singer Pernilla Wahlgren, and his father Emilio Ingrosso is a former dancer. At just 8 years old, Benjamin won the children’s competition show Lilla Melodifestivalen with the song “Hej Sofia”. He then went on to represent Sweden at MGP Nordic 2006, where he finished fourth. Throughout his childhood, he acted in several musicals and later went on to release award-winning singles. Benjamin is no stranger to Eurovision selection shows, as he took part in Melodifestivalen a year prior to his win. In 2017, he placed fifth in the final with his song “Good Lovin’”.